In 2017, during the 60th anniversary of the signing of the Treaty of Rome, we believe that the European Union needs innovative educational centres that fight against social exclusion, community uprooting and school dropouts. Centres that promote academic excellence and the training of active and committed citizens. 1. 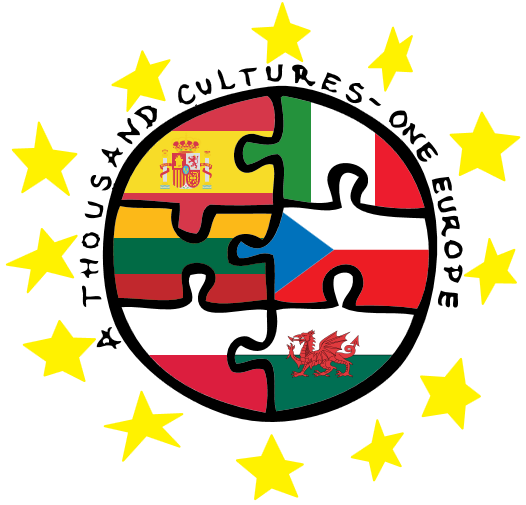 - To contribute to the construction of a society in which the European Union plays a close and useful role for our students, promoting social inclusion, and to develop the knowledge of its people and cultures. 2. - To put into practice open and innovative methodologies that "engage" the students by making them autonomous and motivated to the construction of their knowledge. In short, to encourage them to expand their academic training and not to drop-out the school system. 3.- To encourage schools to be a true reference among the educational community to which they belong, to become places of encounter and social and cultural exchange, and to allow teachers to enjoy innovating and educating the citizens of tomorrow. 4. - To know the reasons for the European Union, how it was created, who has fought and who stands for it, thus increasing the knowledge of the most important persons in its history. 5. - To progress in our journey towards academic excellence. In order to achieve these objectives, the project partners have been selected after a mature process of analysis, coming from 6 European Union countries (Spain, United Kingdom, Poland, Lithuania, Italy and Czech Republic). They have an impeccable trajectory and count on highly qualified teachers with experience in Erasmus + and LLP projects. On the other hand, referring to the target groups of the project, our main audience is primary school students, as well as the entire school community surrounding the centre, both adults and youth. 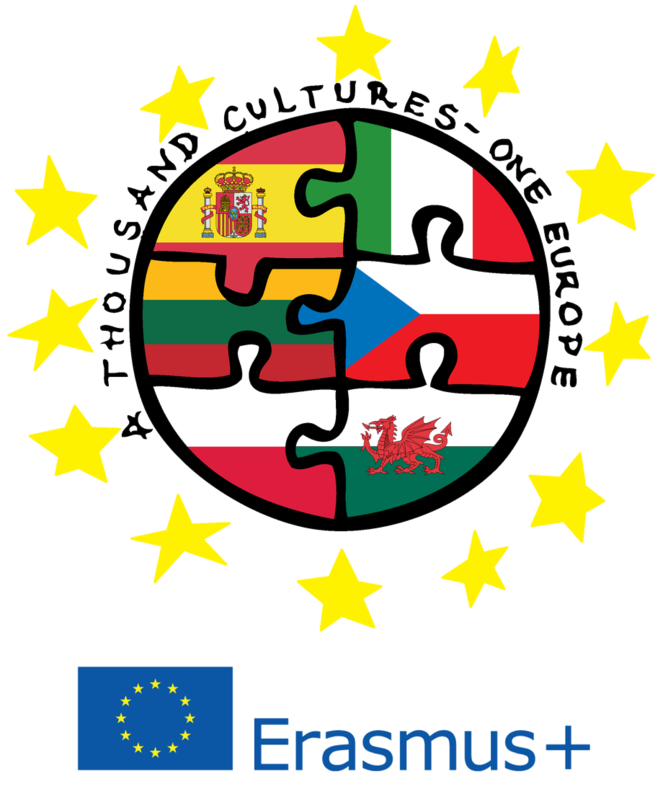 These people, around 7000, need to feel again the enthusiasm of belonging to the European Union by promoting social inclusion and learning the traditions and cultures that are part of Europe. Therefore, the project wants to reach these people through educational innovation and interconnection of the school with the community that surrounds it. The population at risk of social exclusion, or disadvantaged in any form, is what we have identified as the potentially greatest beneficiaries of the project, which will also reach all students and families in a global way. - Monographs and global didactic units, which will revolve around the figure of relevant people linked to each of the partner countries and values, such as creativity, imagination, innovation and effort. - Creation of a Comprehensive Teaching Project that is applicable to all students. - Creation, musealization and opening to the community of physical spaces treating about the European Union. - Sound composition, new technologies or creativity workshops. - Mobility activities of “ambassador students”, promoting social inclusion while training also teachers in educational innovation. Both the activities and the rest of the project will be managed through an analytical and critical methodology, focusing on quality control and improvement processes, being based on a fluid, constant and open communication with the aim to ensure the maximum efficiency that favours the optimum development thereof. - The comprehensive methodological renewal among teachers, through INNOVATIVE STRATEGIES, which positively influence students, contributing to the reduction of dropout rates. - The increase of the feeling of Europeanness and of the values of the UNION, as well as of the conscience on the importance of the SOCIAL INCLUSION. - The support for the importance of ENGLISH as a common language. - The promotion of student AUTONOMY and the development of the "Learning to Learn" competence. In conclusion, we aim to contribute to a society in which innovation, motivation and education go hand in hand. A society in which the EUROPEAN UNION is the way to a quality education. 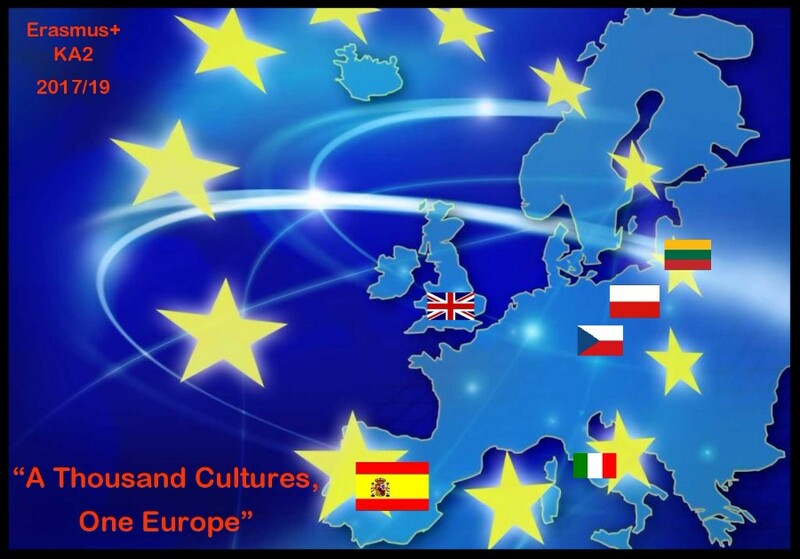 It should be stated that Europe, our civilization of a thousand cultures, is not only our identity, but our project.